I took this photo on New Years Day 2011. It had been a very difficult year after our home flooded and we had been living in chaos of renovating and rebuilding. I was simply exhausted. Depleted. Almost hopeless. I wanted to choose my word for the year, but had no inspiration, I had lost my creative MoJo. Then I saw this sign, bottom of the stairs of a friends home. I stood still for a very long time. It was rocking my world. I knew right then I was ready to climb again, one step at a time. So I opened my heart to this message, shot the photo,and have printed more than 100 copies. I share them. I make art with them. I mail as a card when I feel that someone needs this important message!! I have them placed all about to remind and inspire me to get back on track. You see, I like to spin a lot of plates and try new things. 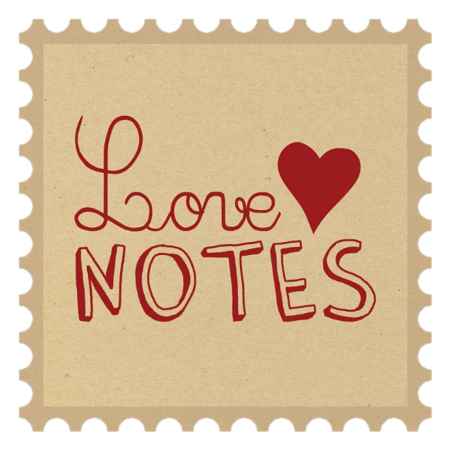 I signed on to the Love Notes Postcard Project becasue I am constantly inspired to "being" a new creative project. it seems to have a ripple effect into all the areas of my life when my flow is in motion! So when you feel stuck...just BEGIN. Anything...scribble, walk around the block, maike a painty mess, try a new flavor smoothie, drive the backroads and before you know it, you have begun the creatibe flow and the magic will happen!